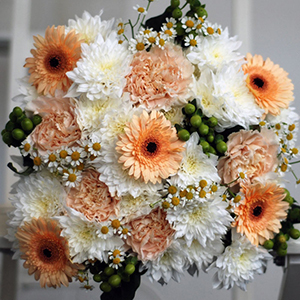 Giving flowers is a trulely wonderful gift all-year round. 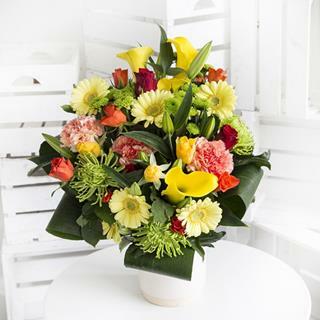 Flowers give you a way to show your family and friends just how much you love them. 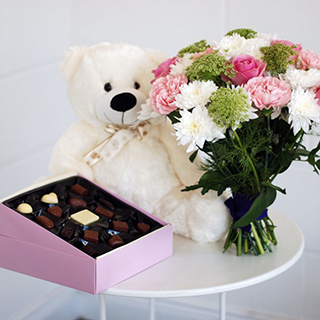 AllGifts.ie can help take the stress out of picking the perfect Easter gift this year. 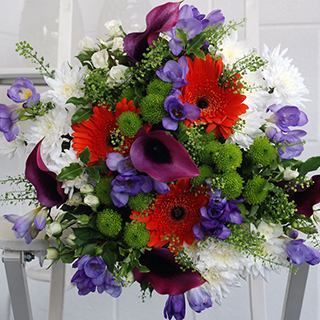 We can help and we would be more than happy to assist you on this very special occasion. 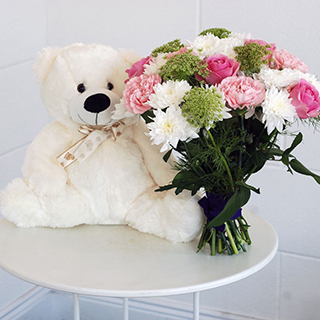 Please Note: If you order Flowers with another gift, they may be delivered separately and at different times / dates! 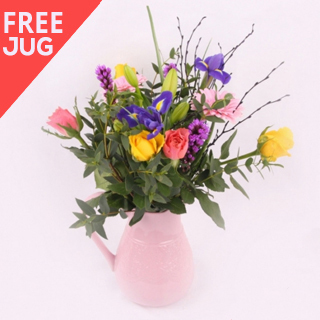 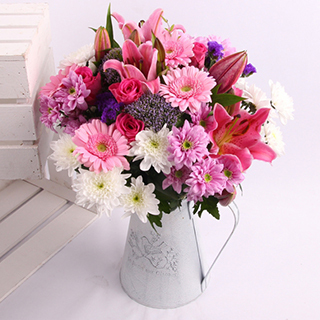 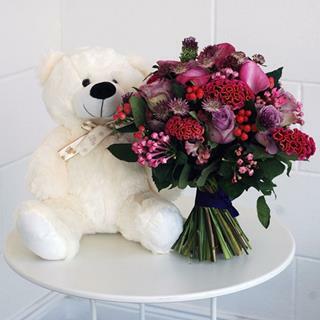 With AllGifts.ie, flower delivery costs just €9.99 anywhere in Ireland and UK – so ordering your flowers from us will not only send your good wishes in a time honoured and beautiful way, it hopefully won’t break the bank any further than it has to! 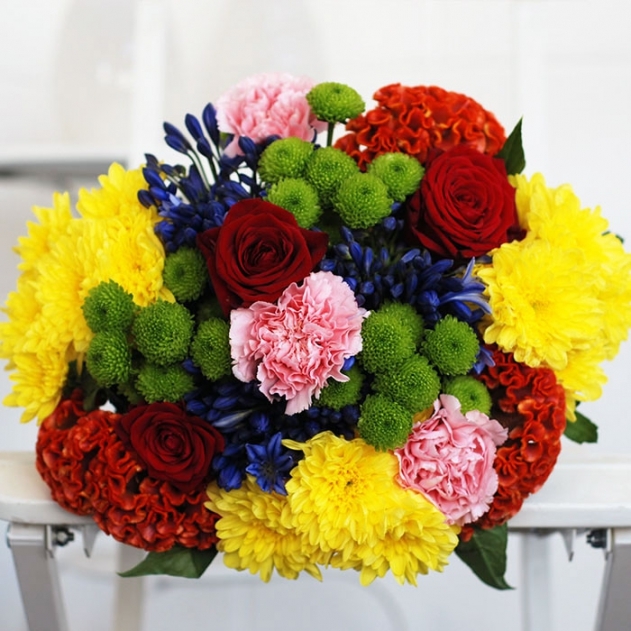 We can also deliver flowers in Dublin on the same day and we can deliver across Northern Ireland and the UK the next day. 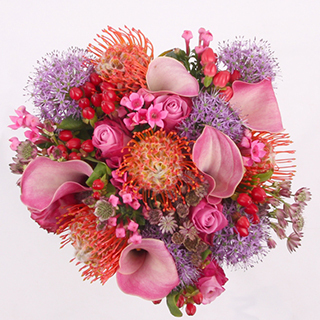 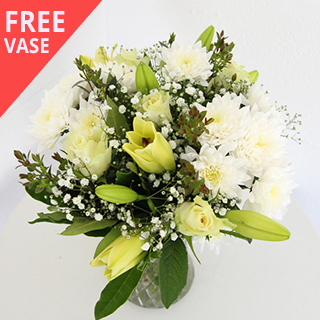 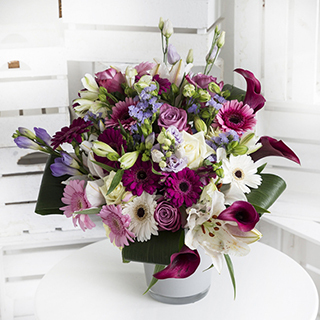 When ordering your flowers, please give a full daytime delivery address and mobile number for the recipient. 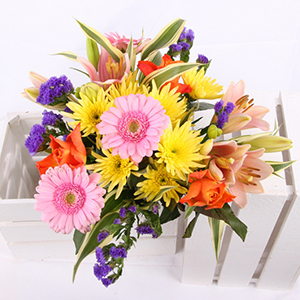 The driver will contact the recipient if there is any difficulty with the delivery. 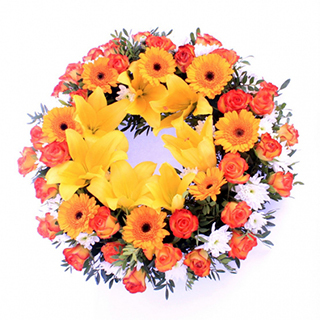 If the driver cannot get in contact with the recipient in this case, we may call you for more details or instructions. 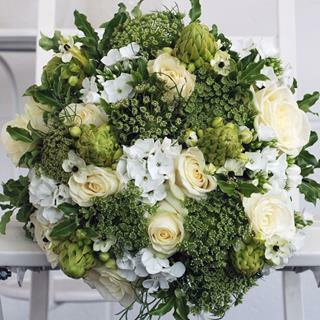 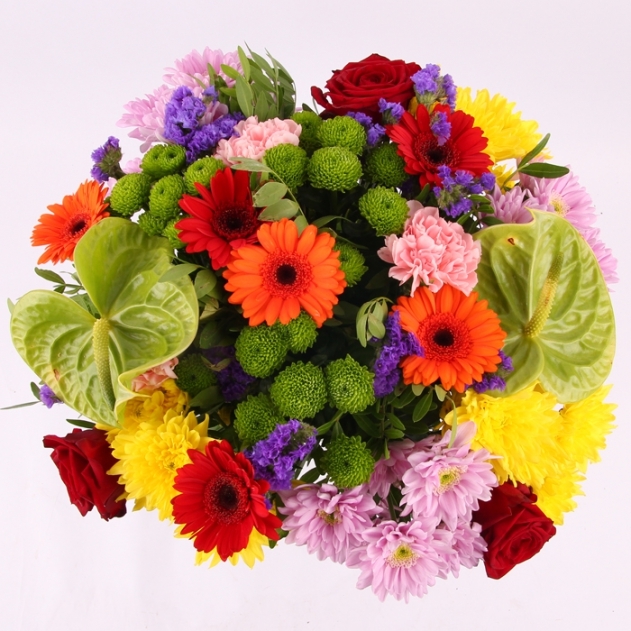 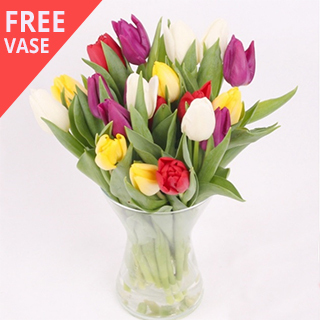 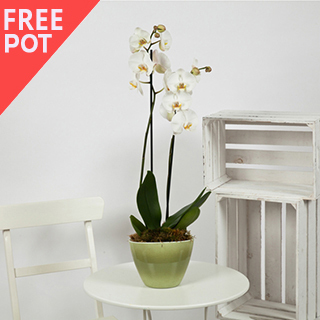 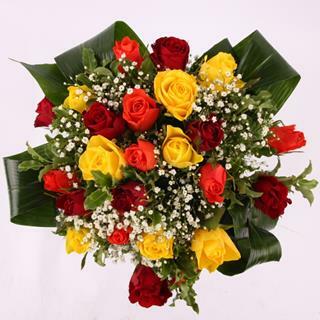 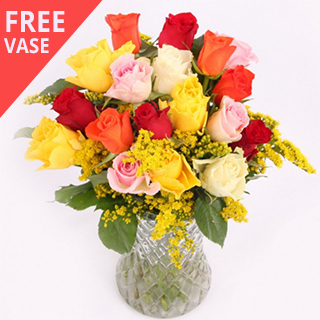 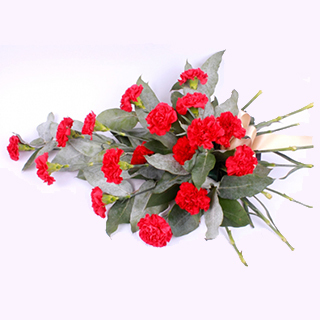 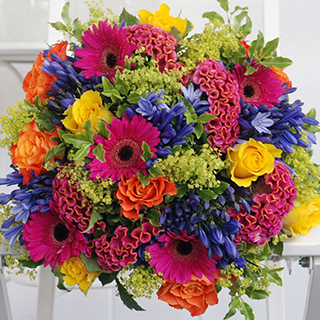 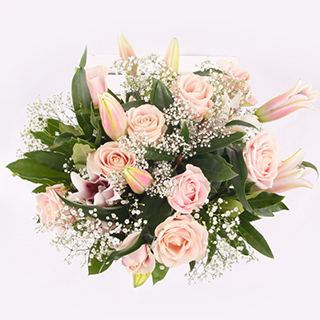 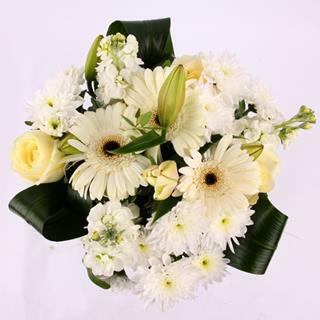 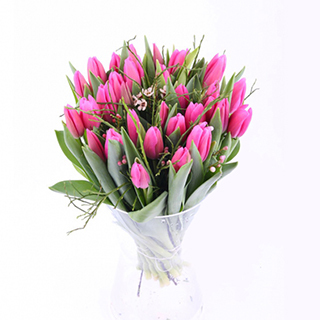 We will also contact you if there is any issue with the flower delivery date you have chosen.